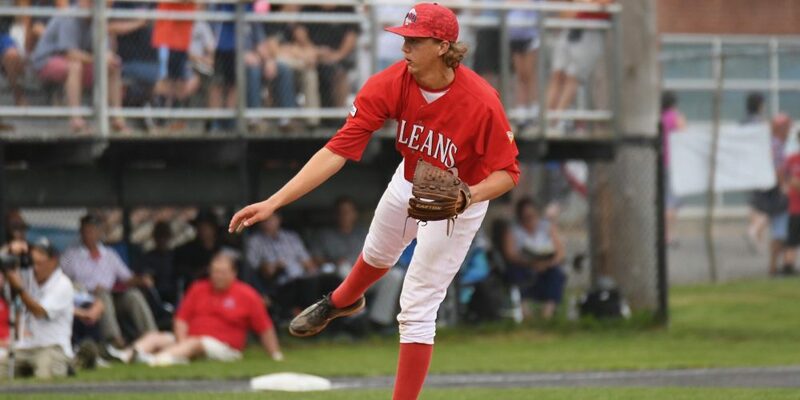 Another Cape Cod League season has come and gone, leaving us with another intriguing crop of college talent to ponder for the 2018 and 2019 draft classes. Now that we’ve completely unveiled our Cape Cod League Top 200 Prospects list with corresponding in-depth scouting reports on each player, check out the list in its entirety right here. See which schools had the most players represented and which prospects you could see feature prominently in the 2018 and 2019 MLB Drafts.